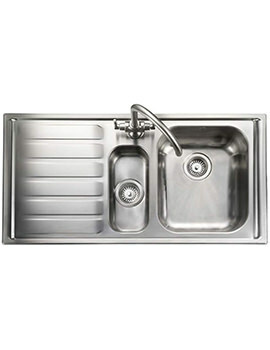 The Manhattan Kitchen Sink crafted meticulously from Rangemaster combines fantastic good looks with universal appeal. 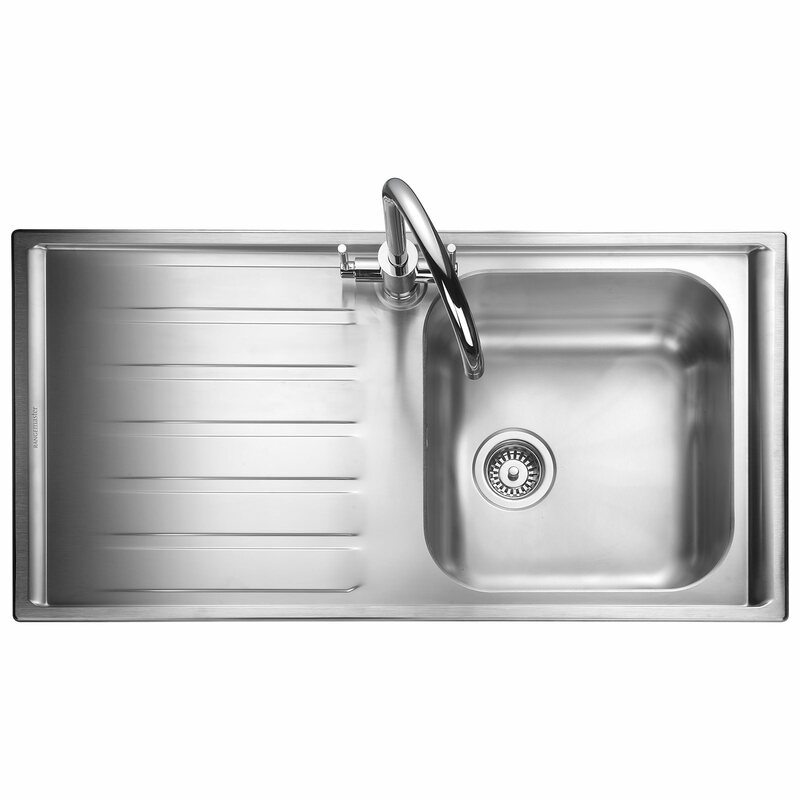 The single bowl inset sink manufactured from high-grade stainless-steel, is immensely practical and hard-wearing. The micro-sheen finish to the bowl adds a touch of aesthetic appeal to the kitchen area. 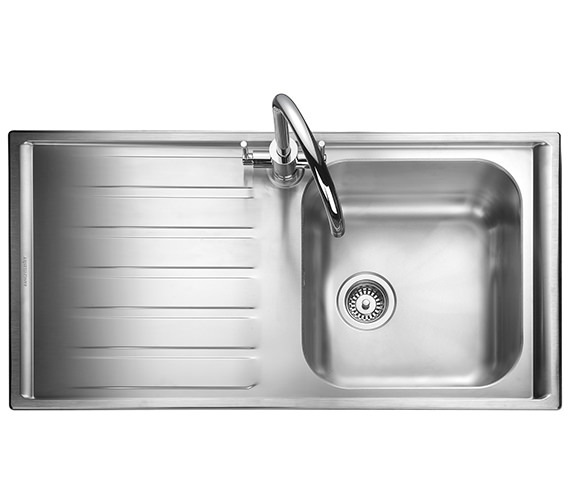 This left hand, recessed drainer, prevents water spillage and comes complete with basket strainer waste kit, for ease of use. The compatible accessories are available from the options and can be purchased separately. Possibly down to my misunderstanding, but the steel seems thinner/more flimsy than I expected, particularly around the tap hole. Haven't bought a sink for a while so perhaps this is what all modern ones are like.... the edges are very sharp too, so not 100% sure suitable for a place where kids are. Otherwise it does the job, its always difficult to judge buying online - if I had touched it in a showroom, I may not have bought it as wanted something a little more solid. 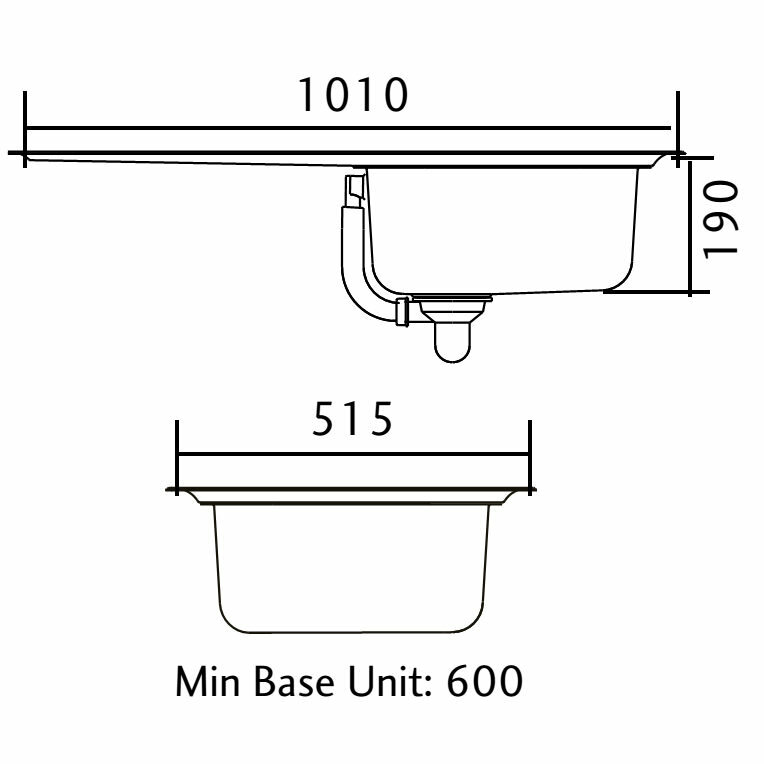 How to remove scratches from drainer of range master Manhattan sink? Hi Mark, Thanks for your enquiry. We have a complete article, which can help you guide, on how to remove minor and severe scratches and stains. You can refer the article here. http://www.qssupplies.co.uk/kitchens.html You need to scroll down a bit to read about on removing stains and marks. Hope this should help.